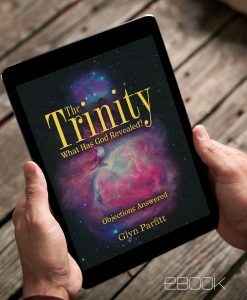 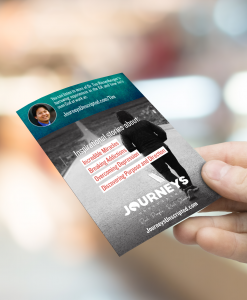 Everyone loves a good story, but when those stories are true, we can connect on a deeper level. 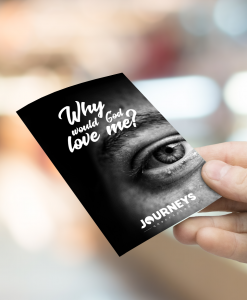 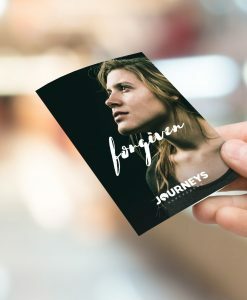 JourneysUnscripted.com is a site you can share with anyone who would benefit from encountering God’s love through the power of a personal testimony. 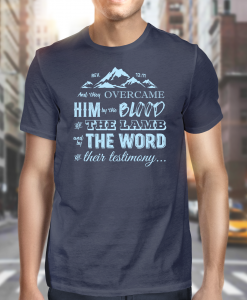 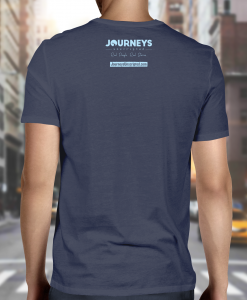 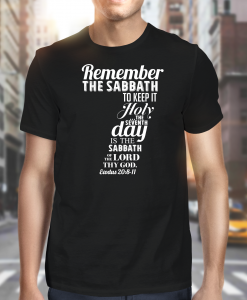 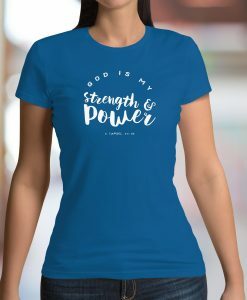 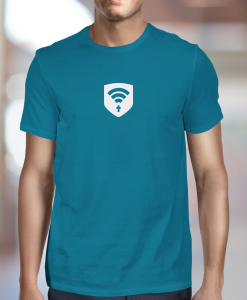 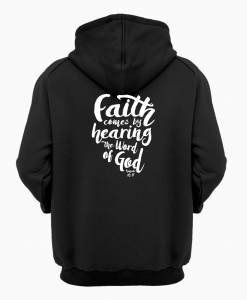 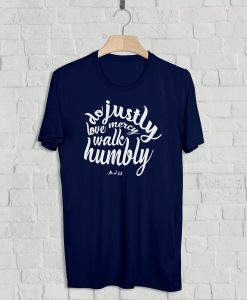 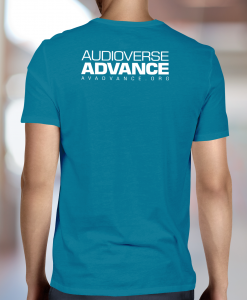 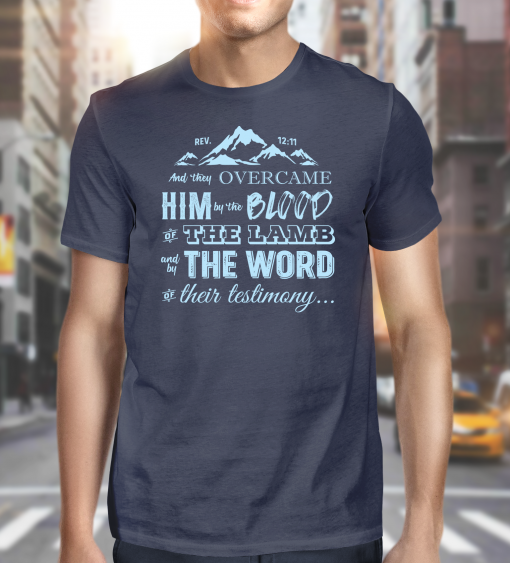 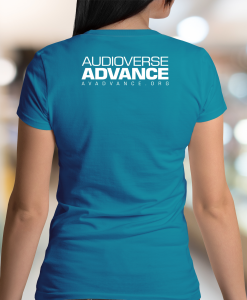 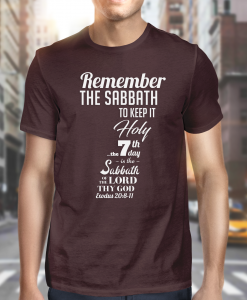 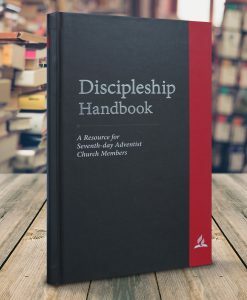 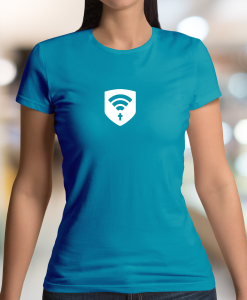 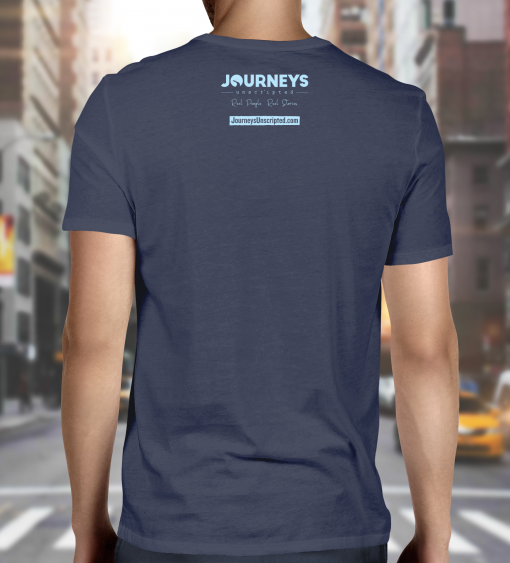 This T-shirt is a great way to share the new AudioVerse outreach site wherever you go.